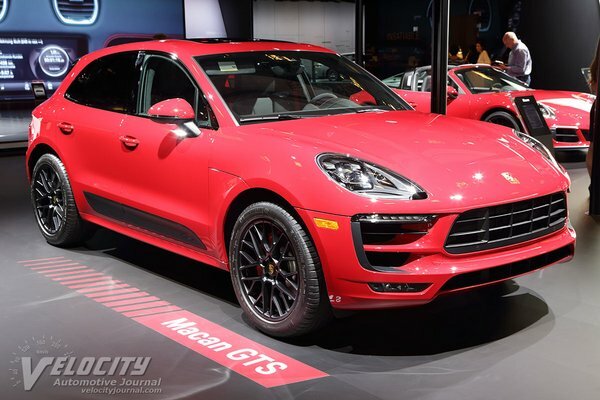 Porsche announces the new Macan GTS. With more power, a reengineered suspension, unique GTS-specific exterior and interior appointments, and new connectivity options, the new Macan GTS provides an enthusiastic driving experience that enhances the current Macan range. Based on the 3.0-liter twin-turbocharged V6 engine in the Macan S, the Macan GTS incorporates hardware changes and a unique engine calibration to allow the engine to develop 360 hp at 6000 rpm and 369 lb.-ft. of torque between...Read.